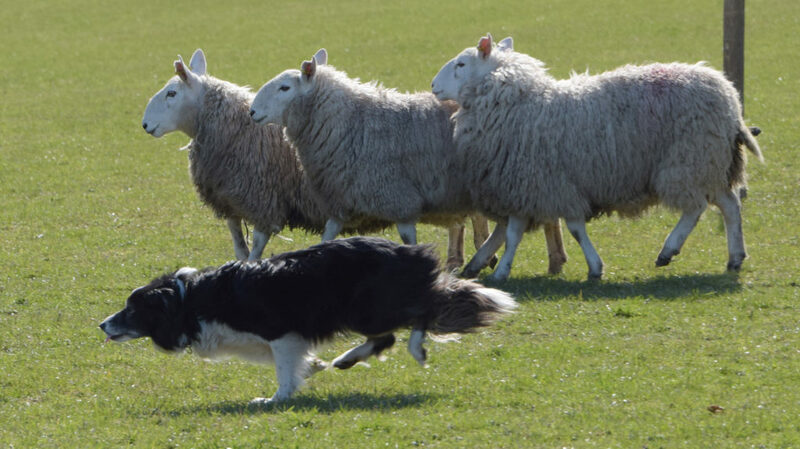 Shepherds from across Argyll took part in a charity sheepdog trial on the MacLachlan Estate, Strathlachlan. Under the watchful eye of judge Walter McAllister and in dry and sunny conditions, shepherds and their dogs tested their skills with sheep kindly supplied by Peter Kennedy, who also helped organise the day. After a good day of trialling on Sunday November 4 and various fundraising shenanegans, including a well-stocked charity auction, the sheepdog trial raised a total of £1,006.20 for Marie Curie Cancer Care. Nursery dogs: 1 SL Davidson – Kyle (75); 2 SL Davidson – Maid (63); 3 Craig Davidson – Fuzz (50).